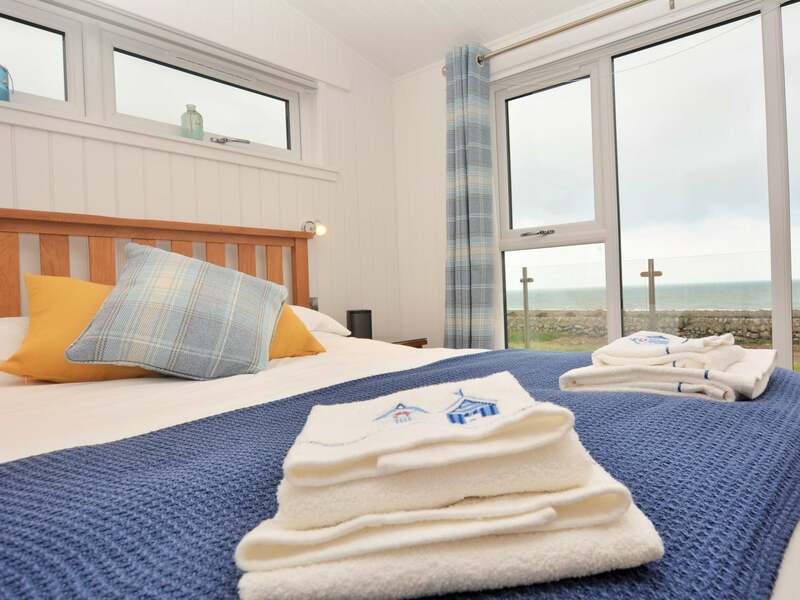 Wonderfully positioned in the heart of the beautiful Rascarrel Bay. 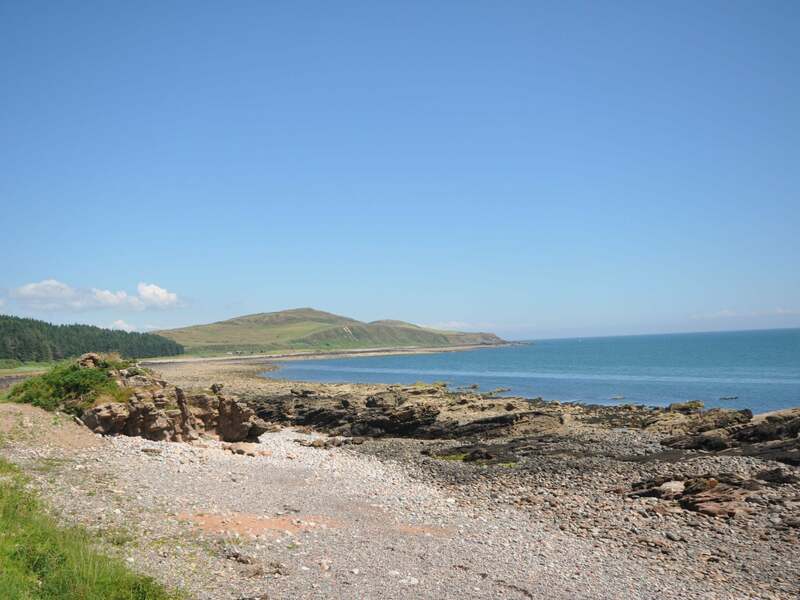 On the stunning Solway Firth boasting 200 miles of beautiful coastline. 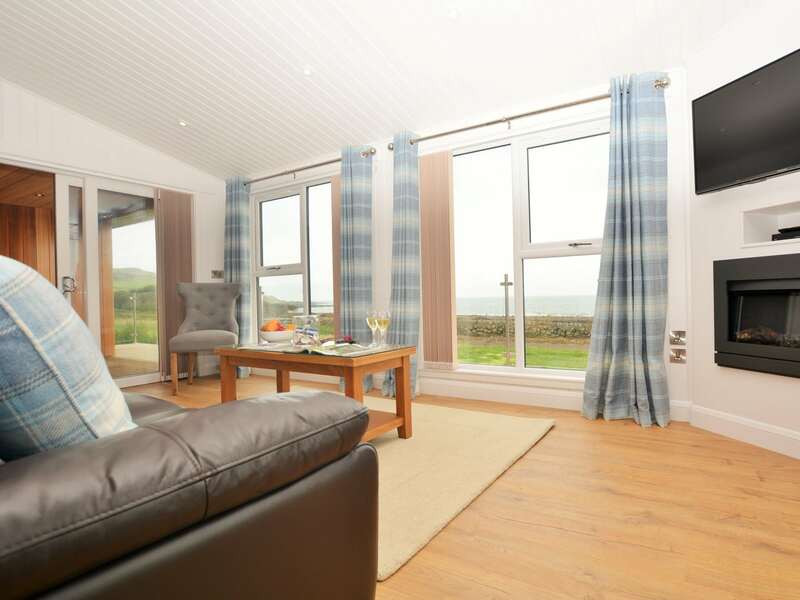 Close to the picturesque coastal village of Auchencairn with a restaurant cafe and handy post office shop. Within easy reach of Dalbeattie and the beautiful market towns of Castle Douglas known as Scotland s Food Town and Kirkcudbright the artist town . Galloway Activity Centre located on the banks of Loch Ken offers a great choice of water sports and activities including a climbing tower with zipwire laser tag and archery. Close to some of the best mountain biking in Scotland including the 7 Stanes or visit the fantastic Laggan Outdoor Activity centre with the largest zipwire in Europe. 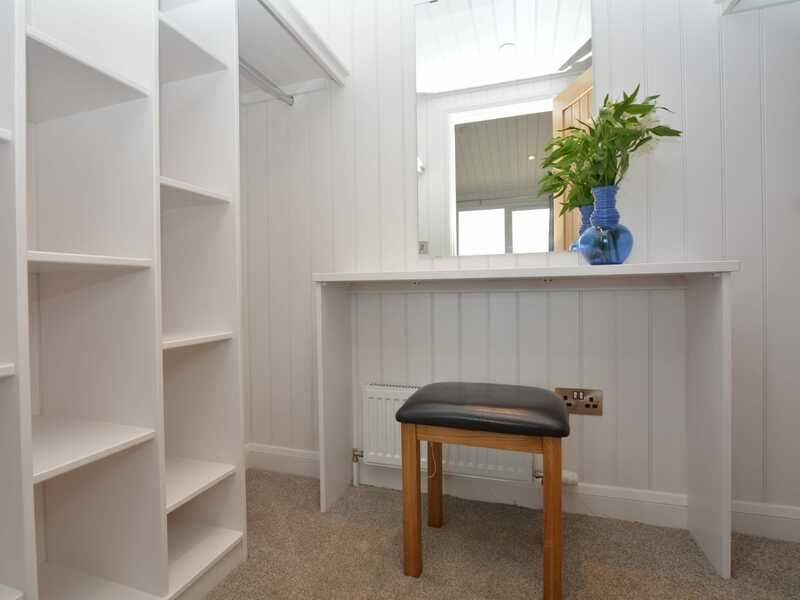 Step inside this stylish luxurious lodge into the spacious hallway ideal place to store all outdoor clothing. 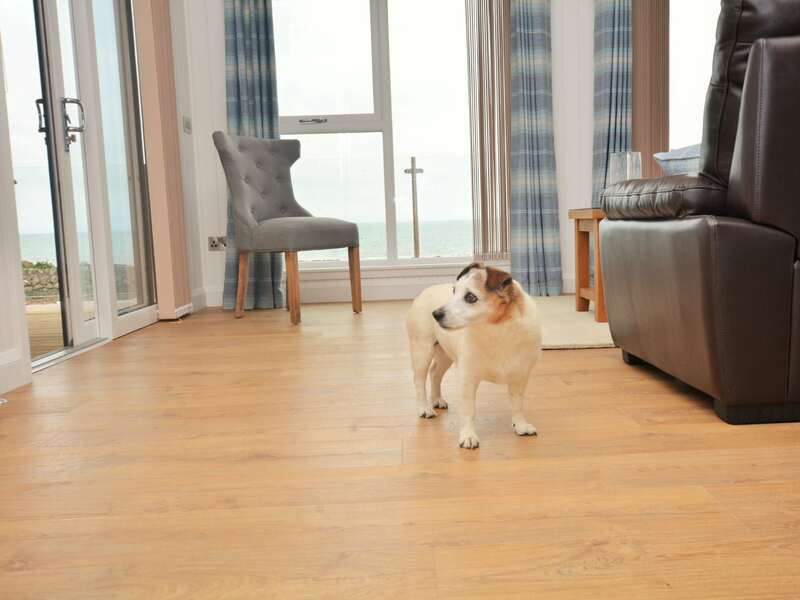 Venturing into the fabulous spacious open-plan lounge/kitchen/diner with floor to ceiling full length windows to admire the stunning costal views. 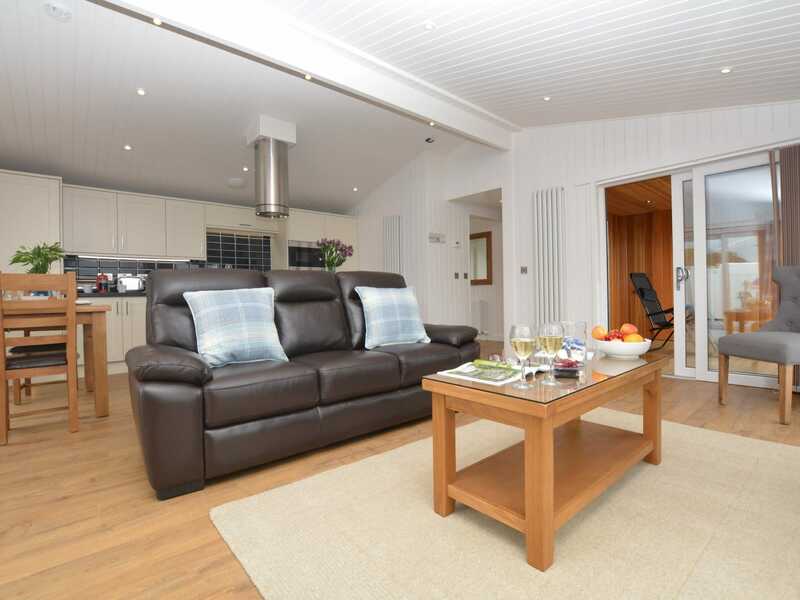 The lounge with comfortable sofas and French doors leading out to the enclosed decked area is a great place to perhaps watch a film on the TV/DVD after a day out exploring this stunning area or simply sit back and take in the breath-taking sea views. 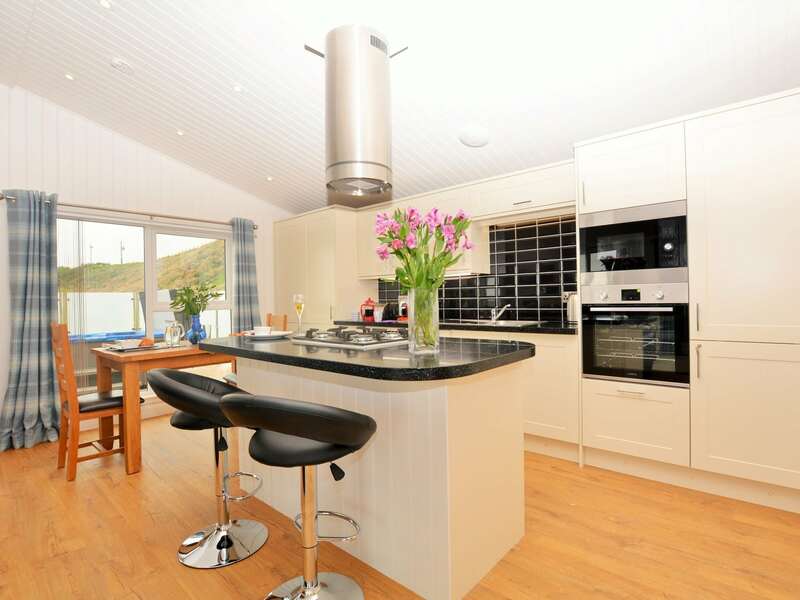 The wonderful bespoke well-equipped kitchen with mood lighting is the perfect place to cook up a storm with electric oven and gas hob in the large central island microwave fridge/freezer dishwasher wine cooler and seating area. 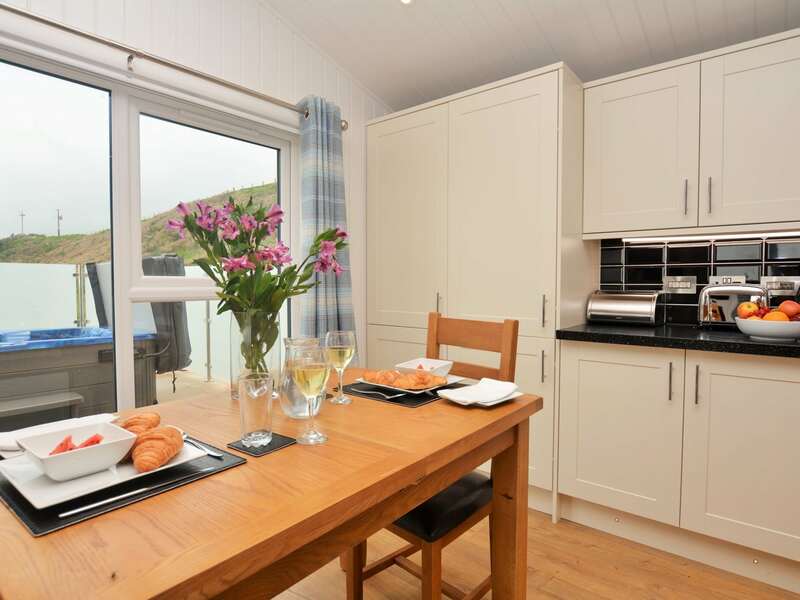 The dining area is the ideal place to enjoy a romantic meal with sea views and French doors leading out to the hot tub. 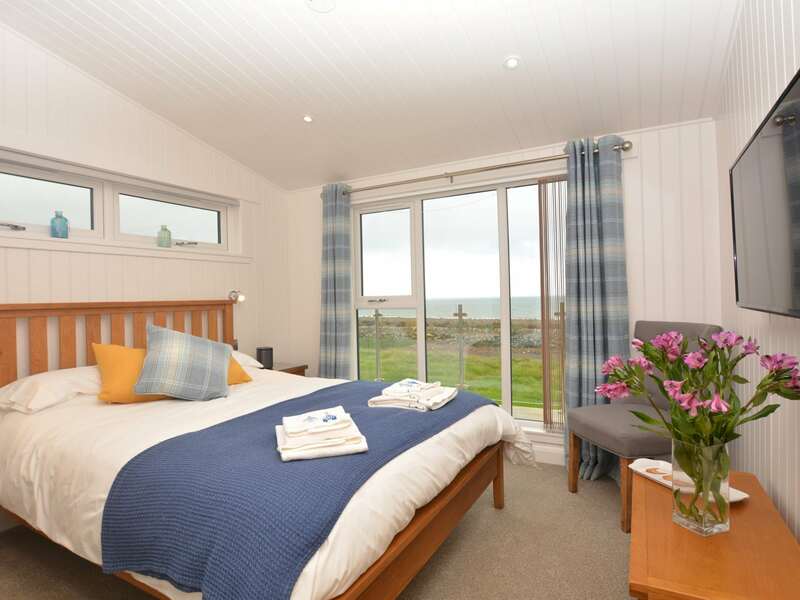 Heading back through the hallway you are met with the wonderful king-size bedroom with magnificent sea views TV and large dressing room. 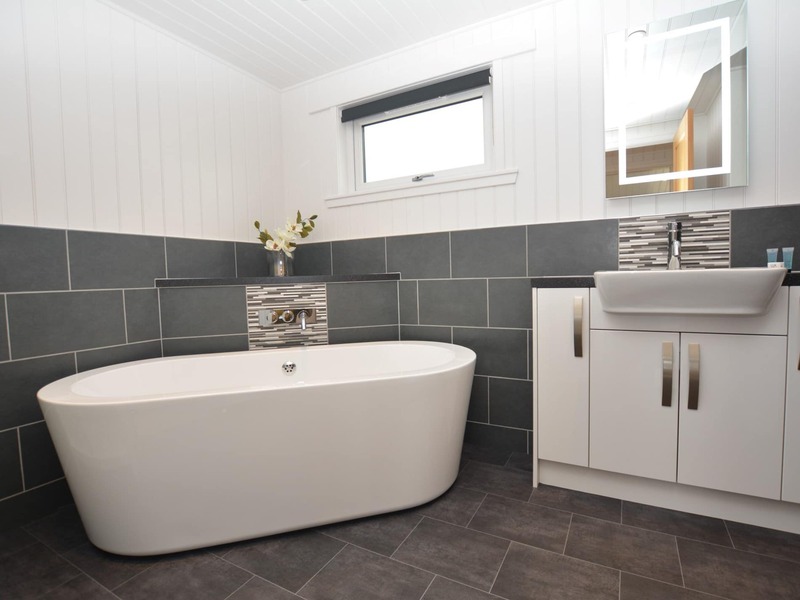 Followed by the exceptionally spacious bathroom with beautiful contemporary free-standing bath large separate shower with double headed rain shower and WC. 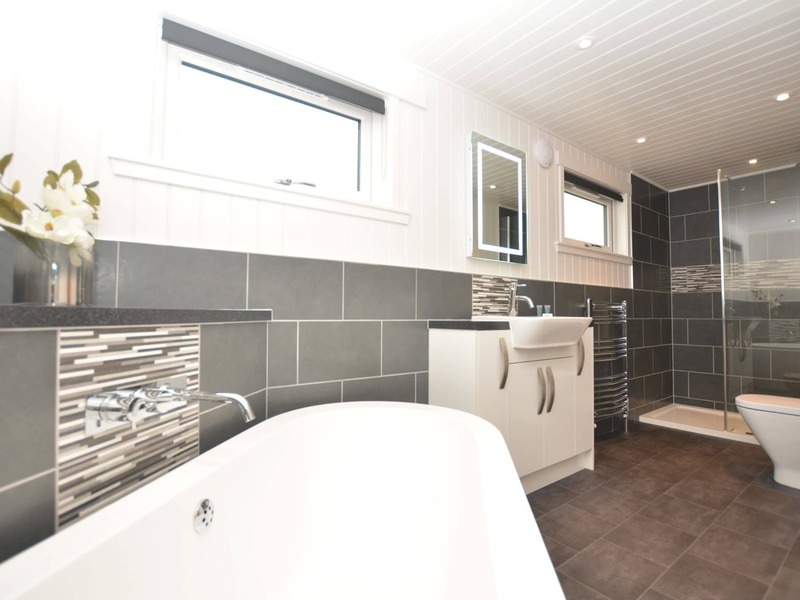 Finally completing the spacious accommodation is the handy utility room with washing machine and tumble dryer. 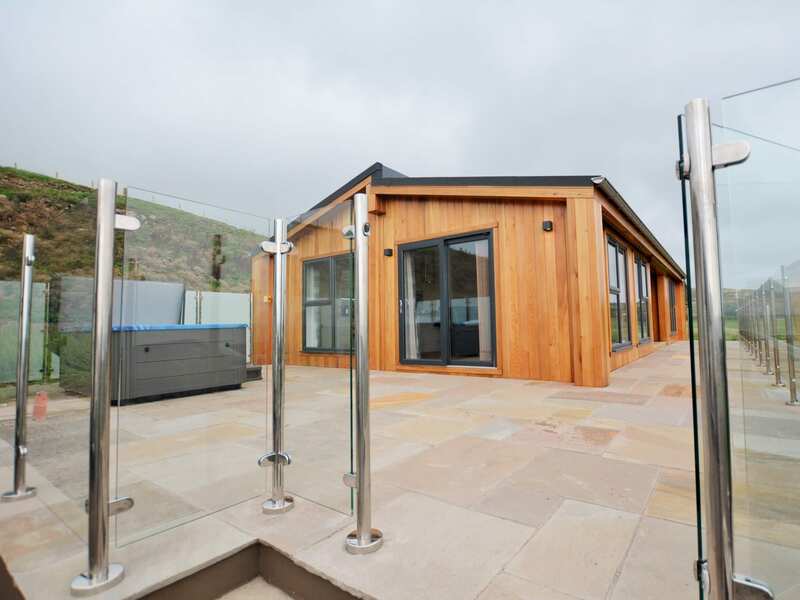 Stepping outside onto the spacious fully enclosed large patio area providing a safe haven for dogs. 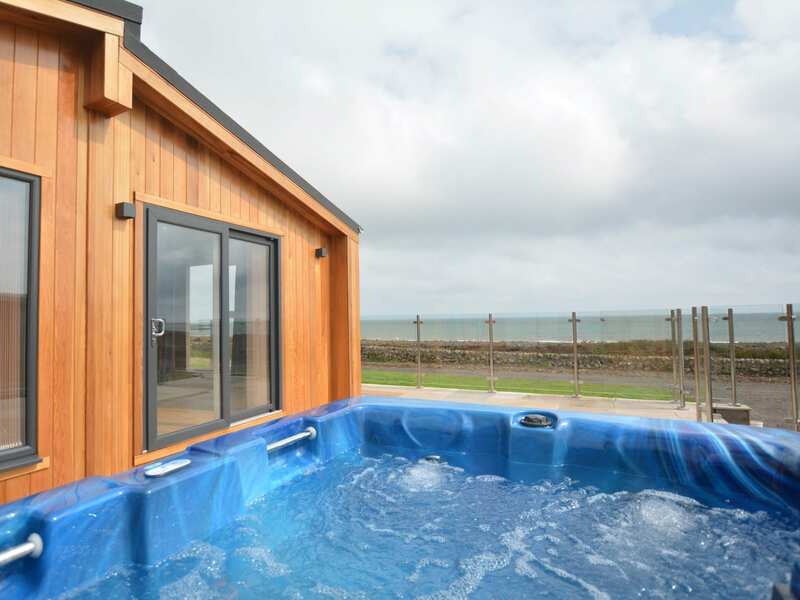 Relax and enjoy a dip in the private hot tub and admire the stunning sea views. Enjoy al fresco dining and lazy evening star gazing across the bay. There is also a fully covered decked area with seating and fantastic multi coloured twinkling star ceiling mood lighting. 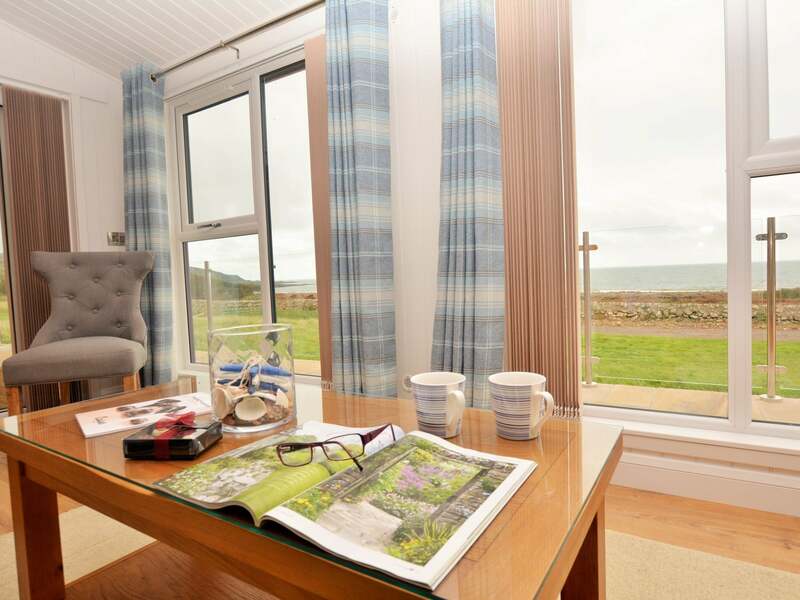 There is a private drive with ample off-road parking to the side of the lodge.